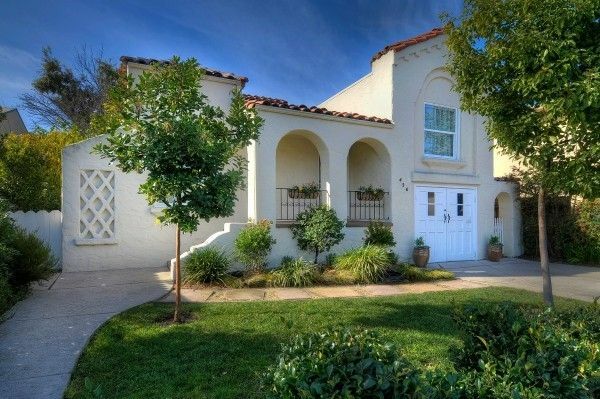 This wonderful Mediterranean style home was built in 1936 and still carries all of the charm and builder characteristics that made this particular era of home building so incredibly unique. Neatly maintained and carefully updated throughout, this two bedroom home is complete with a large living room, a formal dining room, a breakfast nook, a large bonus room and a spacious backyard with a large grass and patio area. Additionally, this home carries R4 Zoning, which could allow for substantial expansion. This truly unique San Carlos property is being offered at $775,000. First showings will be through an open house on Sunday, 1:00-4:00. I am happy to answer any questions in advance at 650-520-9343 or bob@bredelhomes.com. For all photos and a a virtual tour, please click here.